Larry and Nancy, I put out an email today to the office asking for lawyers that will work on a Saturday….within 3 minutes I received answers from eight of our agents. Just want to let you know the teamwork thing you guys got going on….It’s a great place to work…. 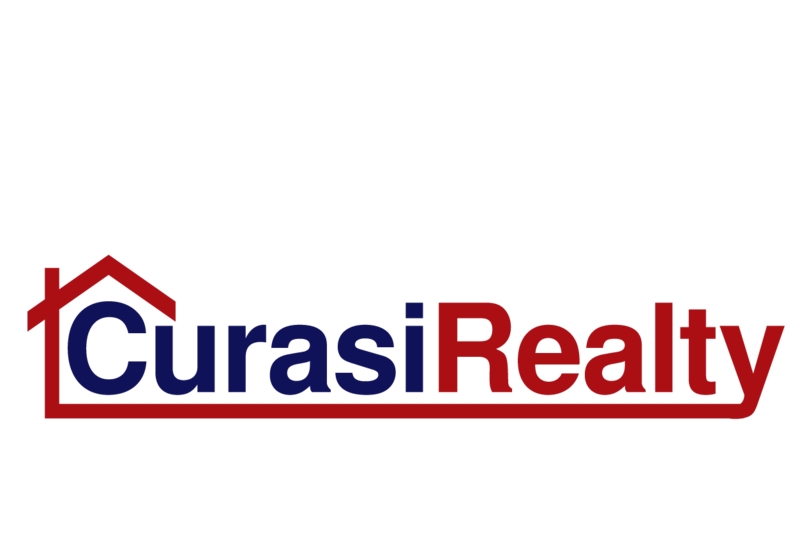 Curasi Realty has been great in assisting me when I have needed them. Their level of customer service is amazing and I highly recommend. Today was the closing on my parents home and we couldn't have picked a better company than this one! By far absolutely the most professional office I have worked in! The administrative staff is more than helpful and handle our customers with the utmost respect. Not too mention I feel we have Broker/Owners that have hearts of gold! Love working at Curasi Realty! Amazing people to work with! I was looking for an apartment and they helped so much, and I wasn’t able to find anything in their area. Instead of forcing me to stay with them they recommended other people and still helped me until I found a place. Couldn’t be happier!!! As a banker I have never dealt with a more professional group of agents. Their hands on approach and attention to detail separates them from other agencies. Great service because they WANT you back! Always a great and professional experience with Curasi Realty. They have always come through for us whether it be a sale or rental. I highly recommend them!!! I would definitely recommend them! They took time to get to know me and what I wanted. They listened and were patient with me and that’s important. Best experience I've ever had. Thanks Curasi Realty!